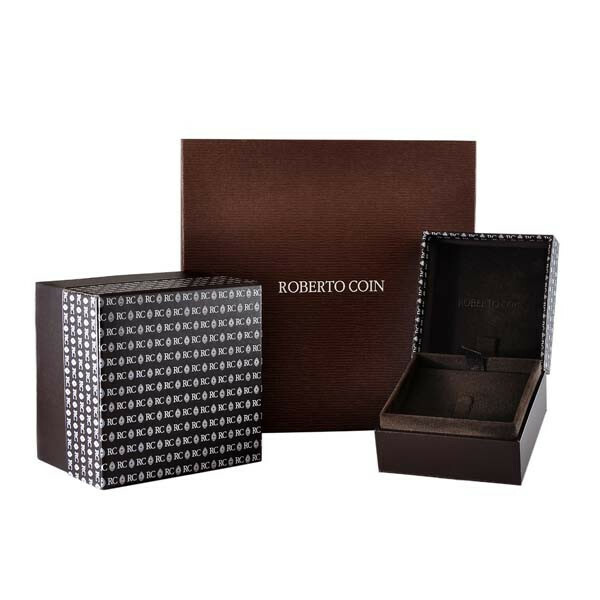 The letter T is for terrific and tantalizing which are words that describe the initial T medallion necklace from Roberto Coin's Tiny Treasures collection. 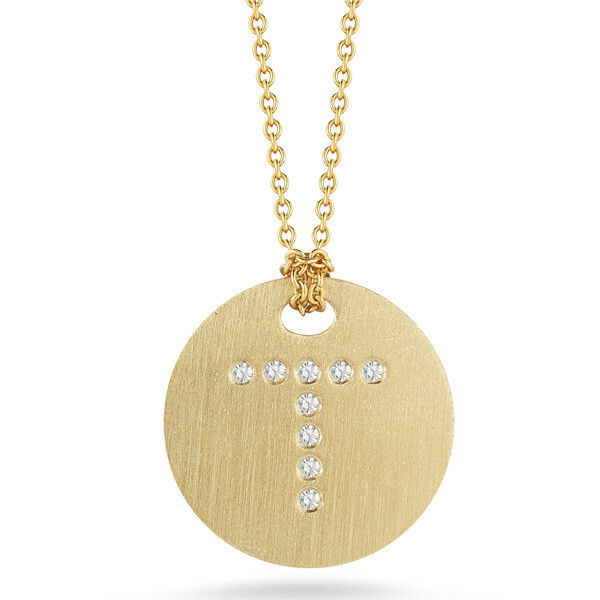 The brushed 18kt yellow gold surface sports the gorgeous diamond initial at its center. An adjustable chain gives you the option to layer your look or to just wear this piece solo. The personal attention you'll get from this Roberto Coin medallion necklace will enhance your style!